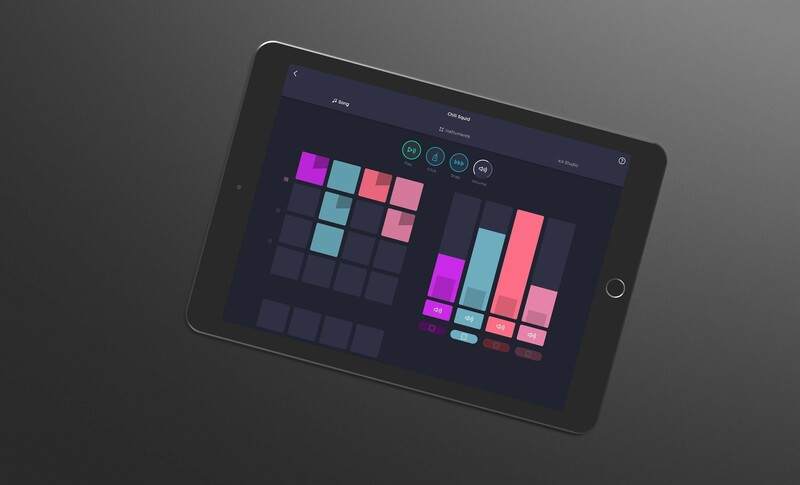 ROLI have added the Lightpad M to their versatile touch-based controller and instrument range BLOCKS. Based on a portable and modular multi-touch pad, the Lightpad M adds a new ‘microkeywave’ system taken rom the flagship ROLI Seaboard range, a redesigned silicone surface with 255 ‘microkeywaves’ to enhance its sensitivity and is 50% brighter than the original. The control app NOISE has also been updated to version 3.0, adding some new clip launcing and editing features, new acoustic instrument sounds and comes with a Lite version of Ableton Live. The Lightpad M is available now at £189.95, while the original Lightpad Block is also still for sale.